Black Friday may have come and gone, but the deals are still here for Cyber Monday Deals Week. It is a great time to find major discounts on electronics and tech supplies for everyone on your list on Amazon.ca. 'Tis the season to make your shopping list, check it twice and promptly tackle all your gifting needs a single afternoon without ever leaving the house. 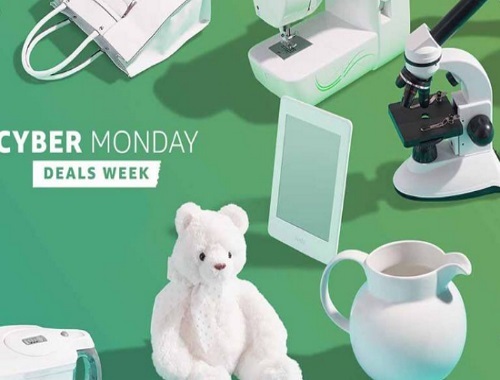 In other words, Amazon Canada’s Cyber Monday Deals Week has officially launched. Savvy shoppers, rejoice! Click here to browse Amazon Canada.